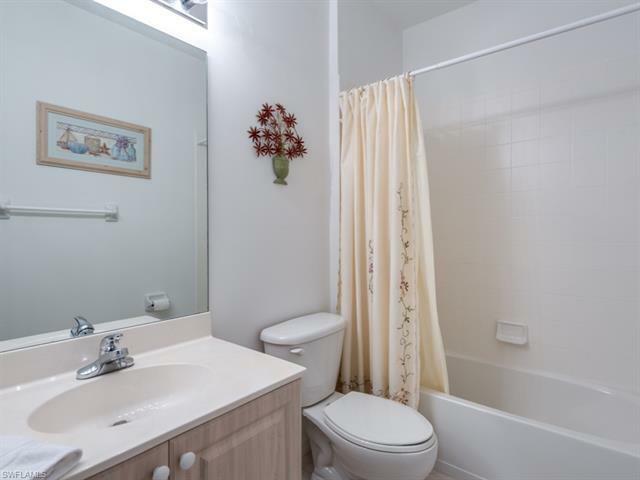 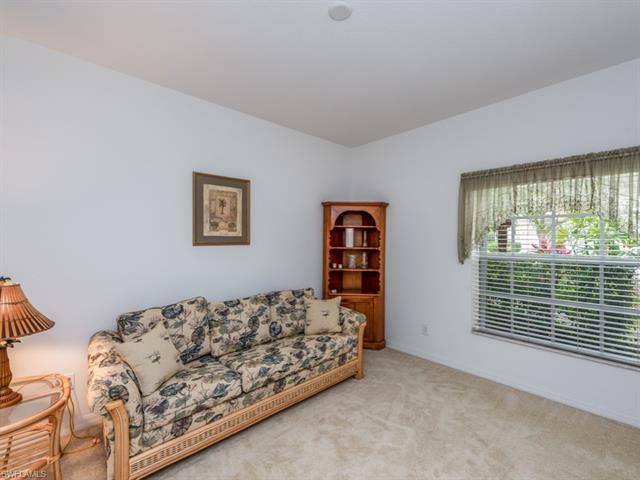 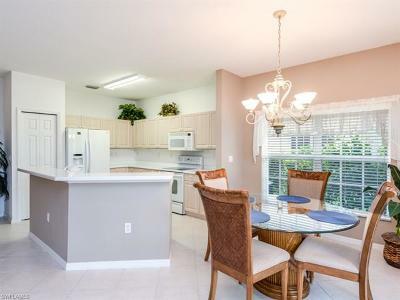 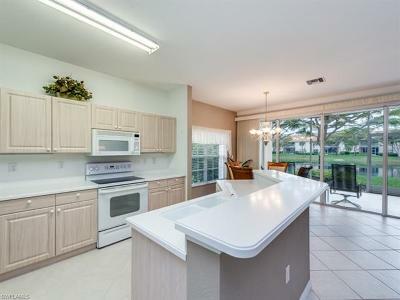 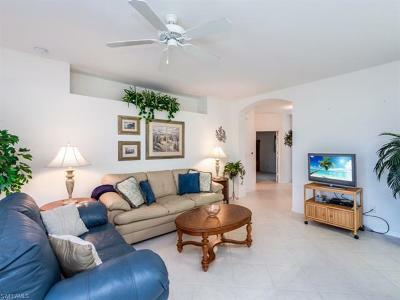 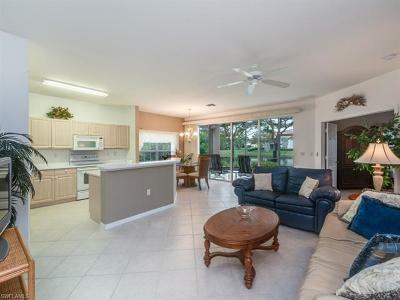 Immaculate 3/2 Home located in one of North Naples most desirable communities. 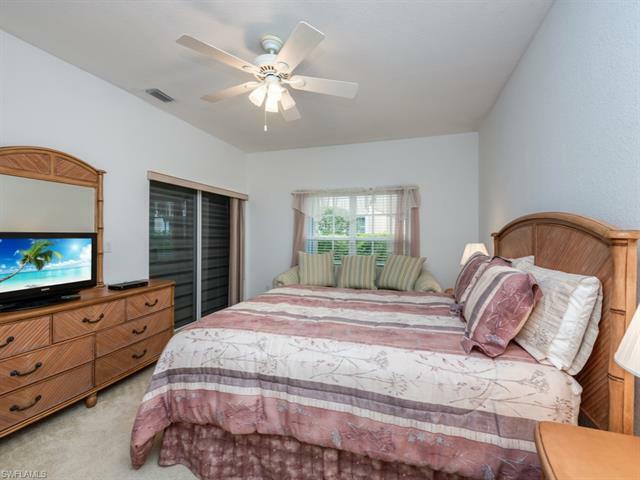 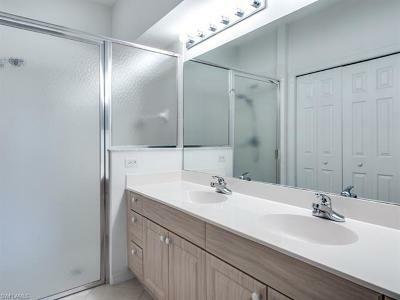 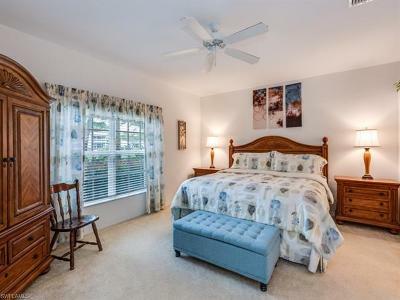 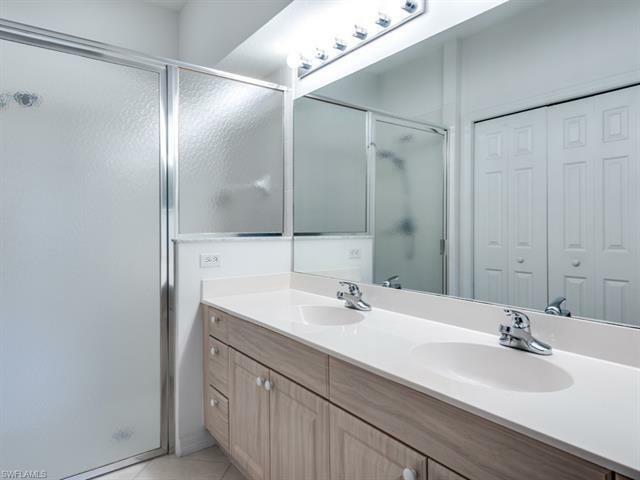 This home boasts spacious bedrooms and plenty of space for a Condo living with a very open and enticing ambiance. 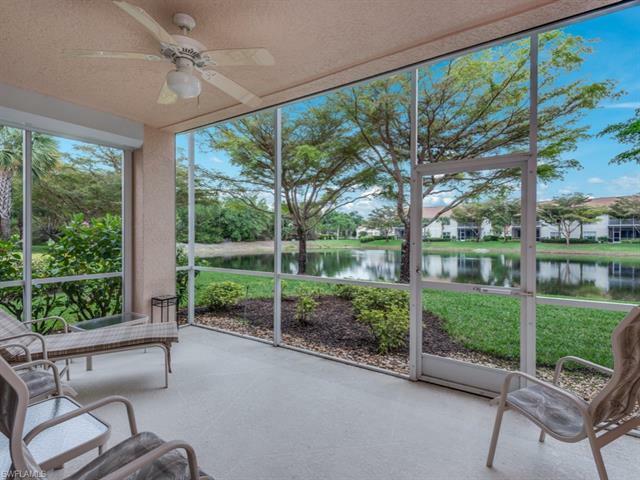 There is a wonderful private lake view from the rear lanai that has southern exposure providing tons of natural light coming through the quadruple sliders leading from the family room.Carlton Lakes is a North Naples gated community that has a great amount of natural preserves and lakes through out the community, as well as lighted walking and jogging paths. 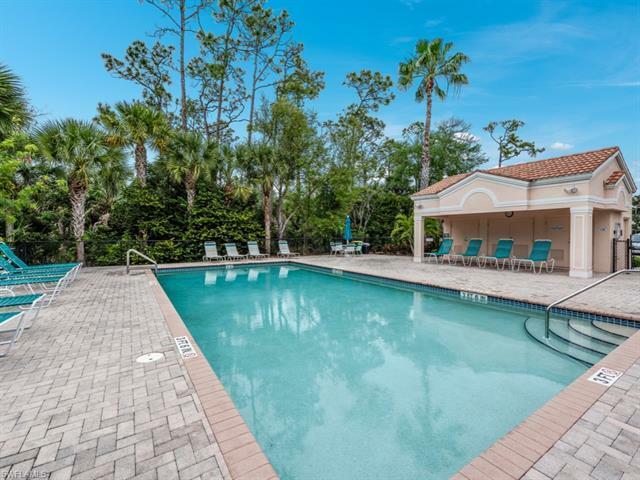 The Clubhouse area has a lap pool and spa, bocce courts, tennis courts, basketball, tot lot and fishing pier. 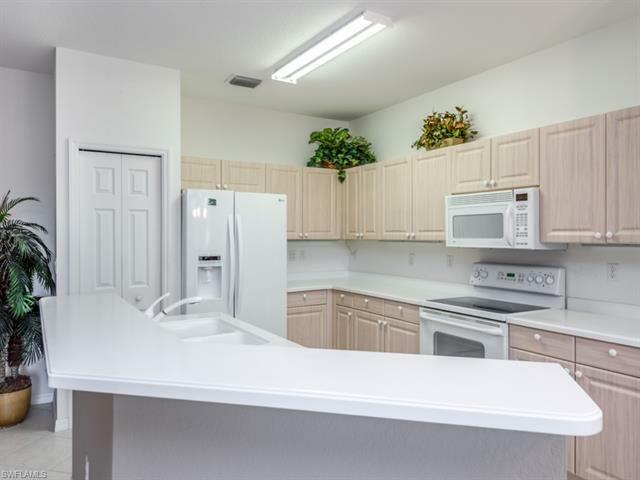 The community clubhouse also features a large meeting room and newer exercise equipment. 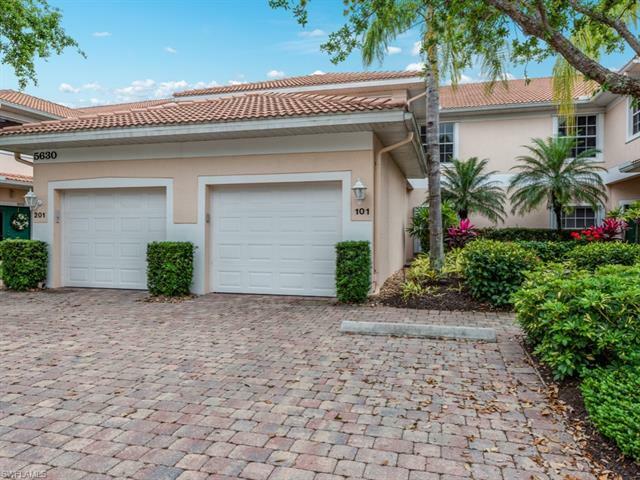 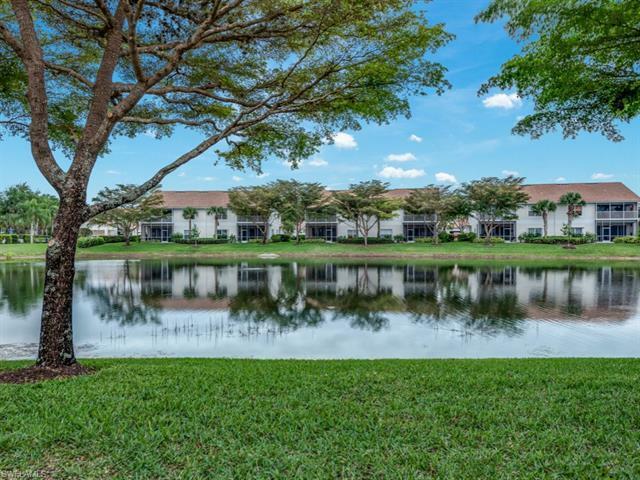 Vanderbilt Beach, the Mercato, Publix at the Strand and downtown shopping areas and various dining venues are only a short drive away. 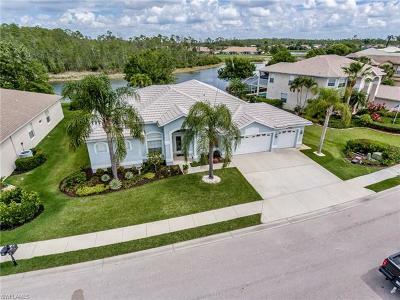 This is a wonderful opportunity to purchase this Home and make it yours!